Tecpile, a native of Astacinga, in the Mexican state of Veracruz, has spent nearly 20 years in the United States, the past four working for farmer John Rosenow. According to his boss, Tecpile is the "go-to guy" for fixing farm equipment — whether it be a lawnmower or a gauge. Tecpile said the job is going well, and right now it is the most important thing as he prepares to return home in a year or two. 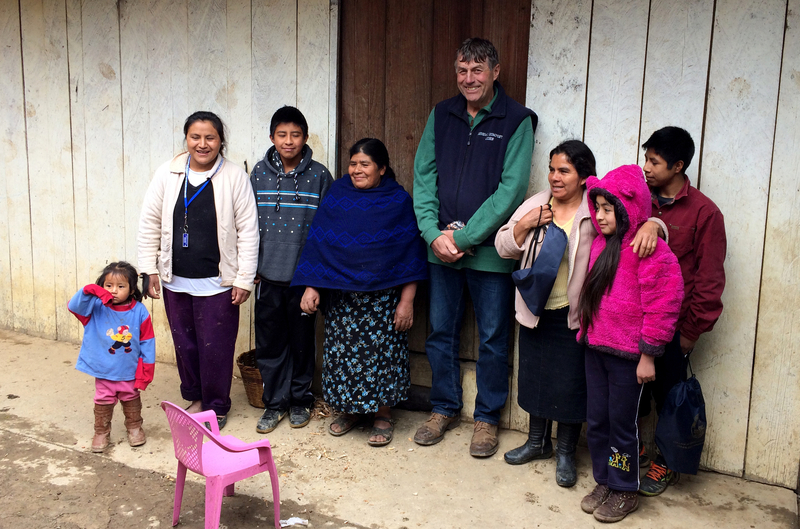 Tecpile is saving money to build a kitchen for his wife, Veronica, "with cabinets and everything." She currently cooks outside in their mountain village for their two sons, Kevin, 15, and Aaron, 9, and their daughter, Megan, 4. "I want to work a little bit more ... I want to buy a kitchen for my wife, and for the kids, I want them to have something better," the 39-year-old dairy worker said. "At times we say being able to be together would be much better, but at the same time, we still don’t have everything arranged." Tecpile himself comes from a family of nine children, and it is difficult for him to be away from all of his family. But Rosenow makes sure they know Tecpile is being cared for and that he is working hard. She recalled that the program started as a challenge from a local University of Wisconsin-Extension agent who suggested, "There’s a lot of farmers in Buffalo County that are hiring Mexican employees. Don’t you want to teach these dairy farmers some Spanish?" "I understand a little bit of their motivation to put themselves in danger to come here and to work in a different climate and to make money," he said. "When (the relatives in Mexico) say to the farmer, 'I entrust my sons to you,' that’s a pretty big moment. That’s pretty powerful,' she said. "I told them that John is a very hard worker," he said. "They were very happy to talk with him. The children were very happy to meet him." "It may seem like a very simple no-brainer of how to approach it," Falk said. 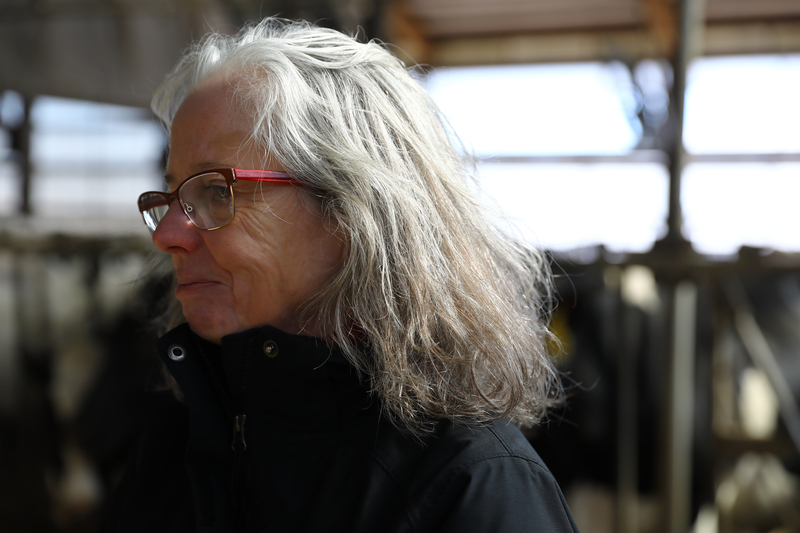 "But there’s just so much going on on a dairy farm, it’s really hard to slow down and deal with personnel issues when you have hay to make. When farmers understand where their employees are coming from, it just builds that caring relationship." "Working with Puentes has been key to the success of this program," she said. 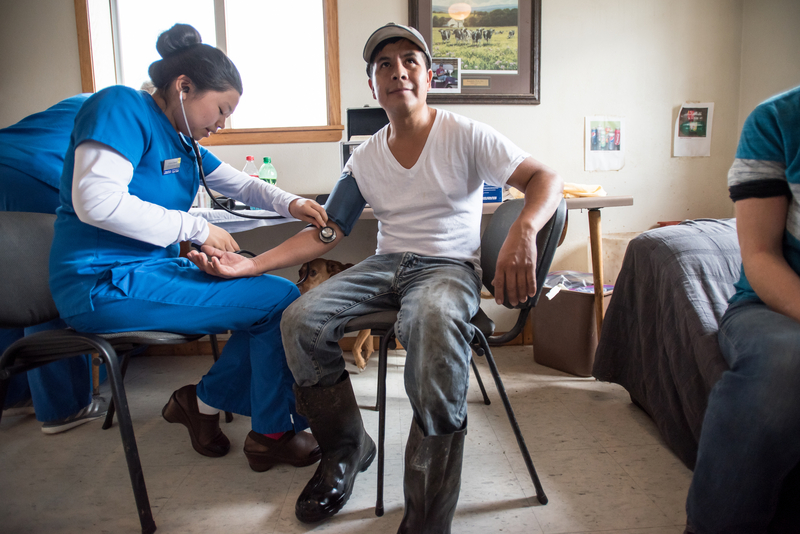 "Just because within the community, I think both the agricultural community as well as the immigrant community, there’s this kind of reluctance to participate unless you know somebody." "I think it’s easy to listen to the media and listen to the news and demonize people," Tripp said. "You just kind of place a stigma on people. They (immigrants) are here, working hard. They’re just like you and I." "Without workers, the United States is nothing," Tecpile said. "We don’t come to make problems. We come only to work." "If you’re going to bring in foreign workers," Gorak said, "just do it legally." "One of the things I hear so often from the current president is, 'They’re not sending us their best,'" Rosenow said. "I’ve been to those villages where our guys are from — and they sent us their best. They sent us the leaders of their communities, they sent us a lawyer, they sent us a medical student ... they have great work ethic, they’re honest — people you’d love to have as a neighbor." Dee J. Hall contributed to this report. The nonprofit Wisconsin Center for Investigative Journalism (www.WisconsinWatch.org) collaborates with Wisconsin Public Radio and other news media and the University of Wisconsin-Madison School of Journalism and Mass Communication. All works created, published, posted or disseminated by the Center do not necessarily reflect the views or opinions of UW-Madison or any of its affiliates.